Our first wheaten is called Only The Best From Kizzy’s Paradise aka Oreana . She is from the combination of Poirot and Bobientje . Born on April 18, 2015. Oreana is very sweet, playful and happy when she is together with us and alert. Oreana got in May 21 ’17 her first litter, 5 males and 2 females, after 8 weeks they all have found there golden basket (more info see Puppies). 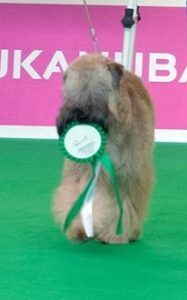 Also won she many prizes at the dog shows and Champion titles where we are very proud of. 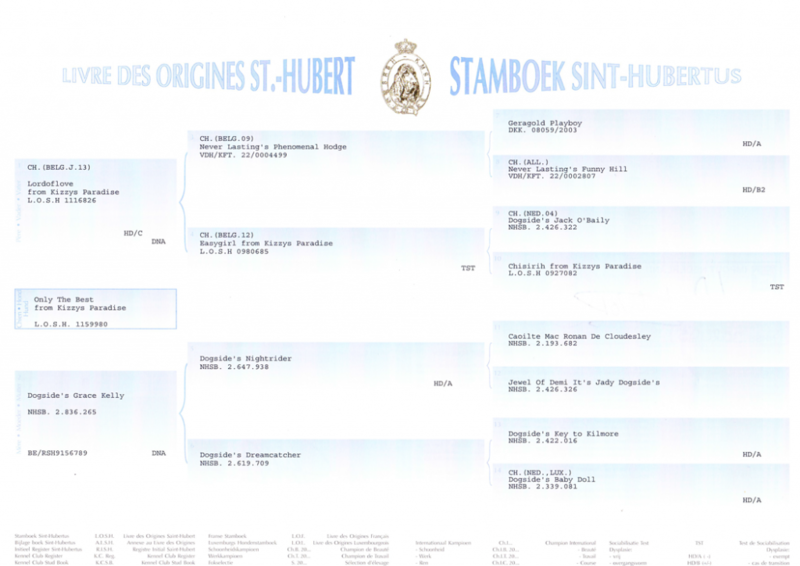 Oreana is a International Multi Champion, in the Netherlands, Belgium, Croatia and Switzerland. And she is already 2 years a row selected for the Crufts 2017 & 2018 and as International Champion for life selected. 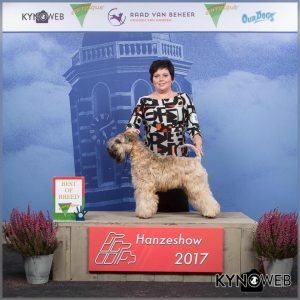 Oreana is in the Wheaten Top 10, from our Breed Association “De Wheatens”, she won the 3th place in 2016 and in 2017 she became 6th place in only 4 shows!! 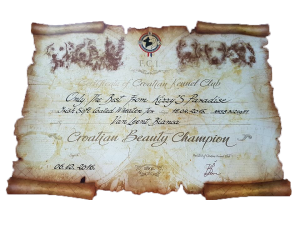 * Crufts qualification (2x) 2017 and 2018.